In the early 1950s, the Harrison Hall Hotel on 14th Street would become the northernmost hotel on the Ocean City Boardwalk. Motel Row, between 15th Street and 33rd, was only just starting to emerge as a region in town where tourists could lodge. 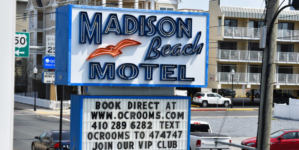 The luxurious new hotel would set the standard for those who followed, as the first hotel in Ocean City to include a private bathroom in each room. Orlando Harrison, the grandfather of the Harrison Group’s current owners, moved from Roxana, DE to Berlin, MD with his family in the latter part of the 19th century. The son of a farmer, Orlando grew up studying techniques for growing and sustaining fruit trees. Between 1904 and 1906, Orlando would plant large orchards in Maryland, Delaware and West Virginia, and years later, Harrison’s Nurseries would become the largest grower of fruit and shade trees in the world. They’d be best known, of course, for their peaches. In the 1960s, a peach blight tragically eradicated the Harrison’s orchards, and most of the company’s assets were lost. 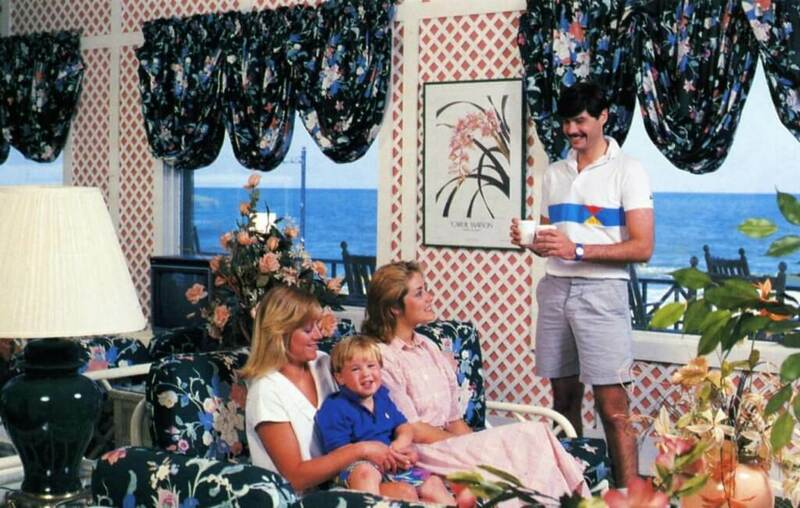 Luckily, Orlando’s oldest son G. Hale had been acquainting himself with Ocean City’s growing hospitality industry and investing in hotels in town. In 1964, when John and Hale were still in high school, they purchased their first property, the Barbizon, with the help of their mother. In 1970 they’d purchase their first property on their own, the Plim Plaza. But it was at Harrison Hall where they were practically born and raised. Today, after 68 years, Harrison Hall still stands as elegant as ever on the Boardwalk at 14th Street, within walking distance of the beach, amusements, restaurants and shops. 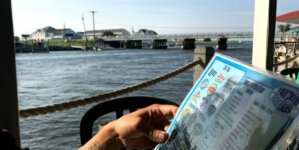 While it hasn’t been the northernmost property in town in a long, long time, it still stands out among the rows of Boardwalk hotels with its old-fashioned facade and big, wraparound front porch. A very mid-century modern look at the inside of Harrison Hall, many years ago. 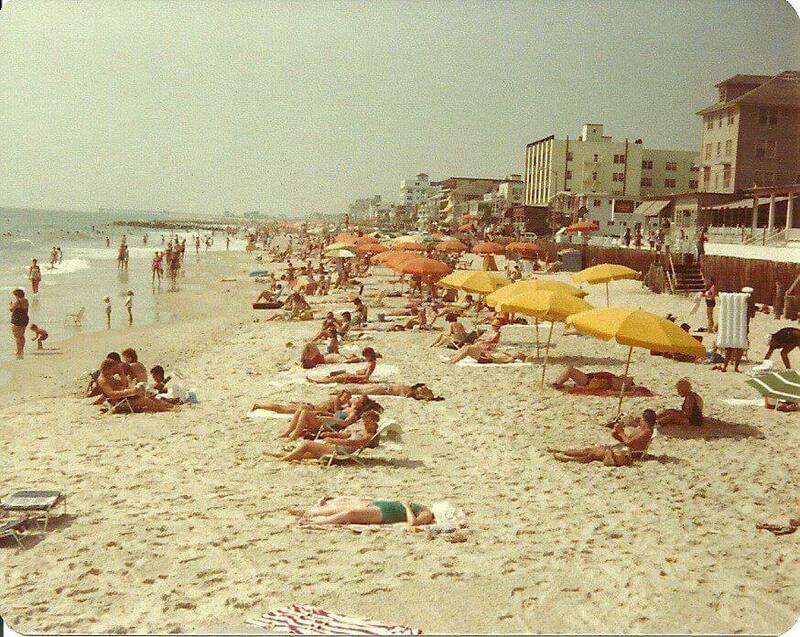 On the beach in front of Harrison Hall in the 1980s. 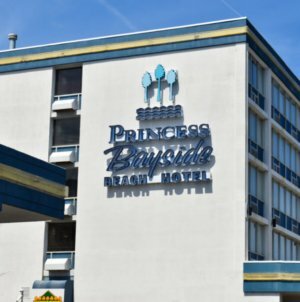 This is part of a series on Ocean City Hotel History. 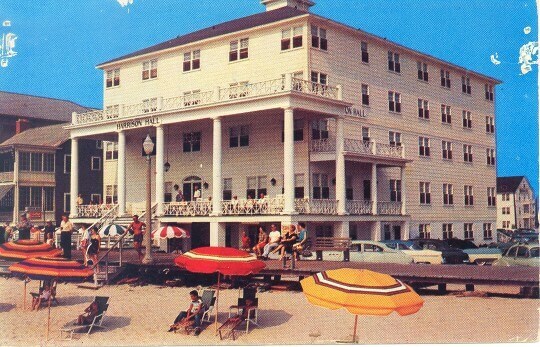 If you have any interesting stories or photos from Ocean City’s older hotels, don’t hesitate to share them! 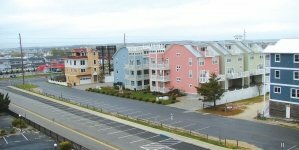 Contact Kristin@OceanCity.com. 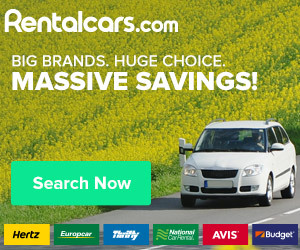 For the Harrison Hall’s website, click here. 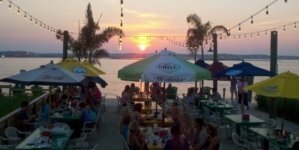 For a comprehensive list of Ocean City hotels, go here.